1.54 MB, 1280x1920px, 8.9 secs. 20.36 MB, 1280x1920px, 8.9 secs. 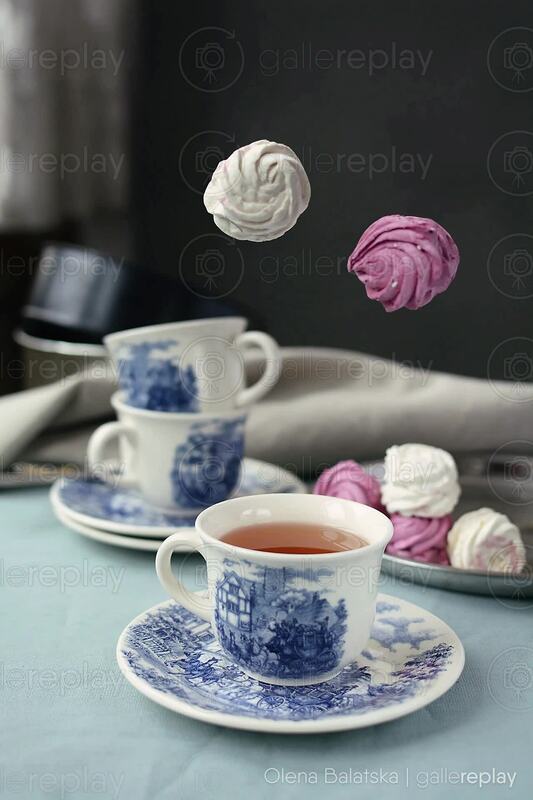 Colorful, pastry-like sweets float and rotate above a cup of tea.